These straight or folding drawbars with chain-type hitches are the most versatile units you can buy. Here’s why you get more performance per dollar when you specify a high speed drawbar. 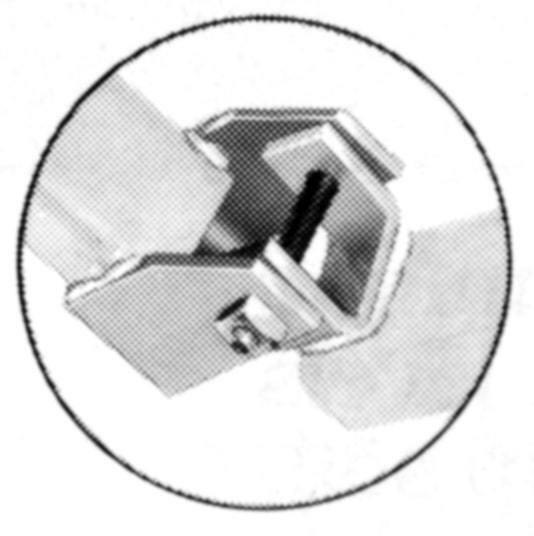 Single hinge drawbar folds to two section width. Double hinge drawbar reduces to two-section width by folding two sections. Triple hinge drawbar folds to double section width by folding two sections on one side and one on the other side. Four hinge drawbar folds to double section width by folding two sections, one on each side. These drawbars can be easily folded to get through gates, etc. 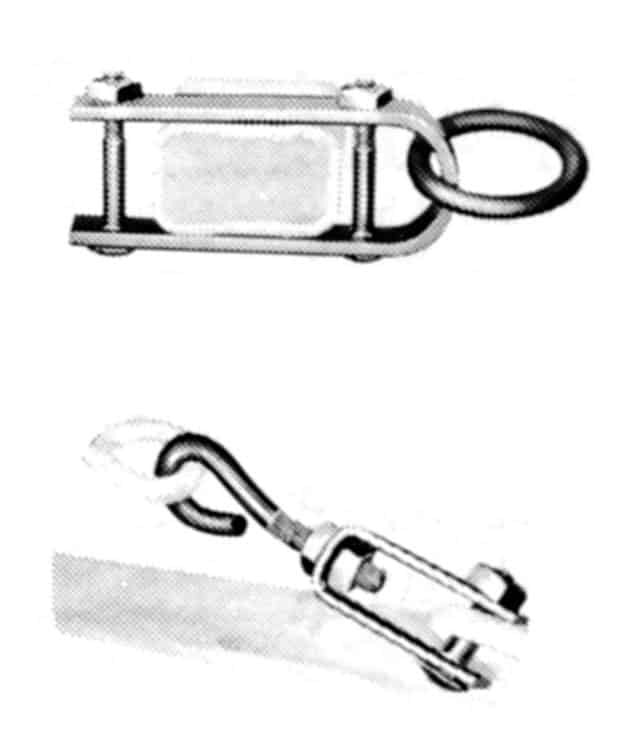 The clevis locks securely at any position of the drawbar. Fits all section widths. Durable proof coil chain doesn’t stretch or tangle. All chains may be adjusted for equal tension under all conditions. 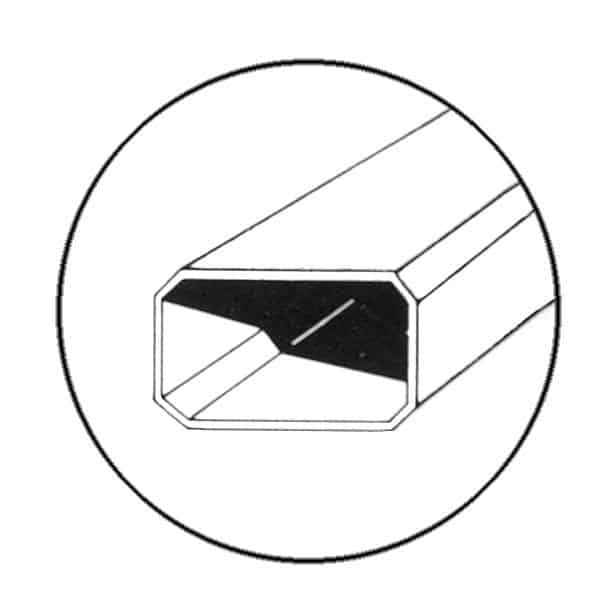 Drawbars are made from 1 ½” x 2 ½” rectangular, high carbon steel tubing and feature rounded corners.